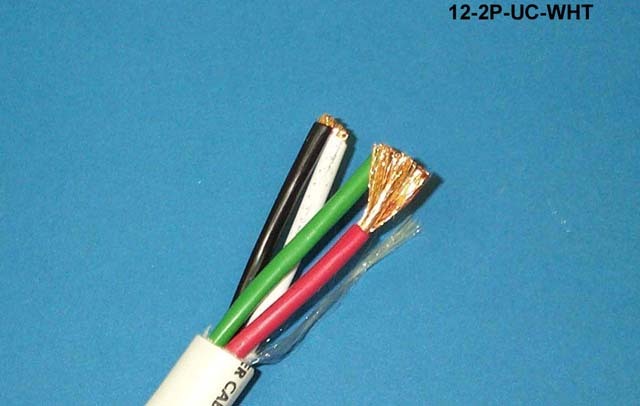 At Projector SuperStore, we offer customers with a variety of component cables, HDMI cables and more. 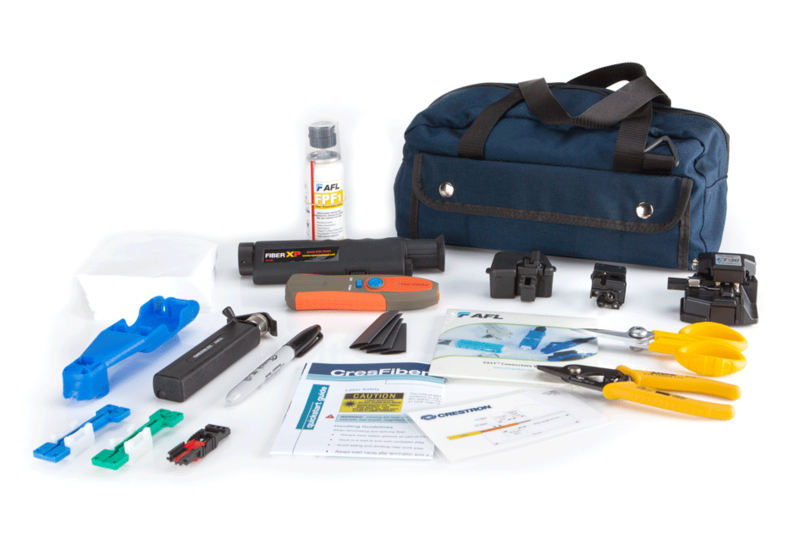 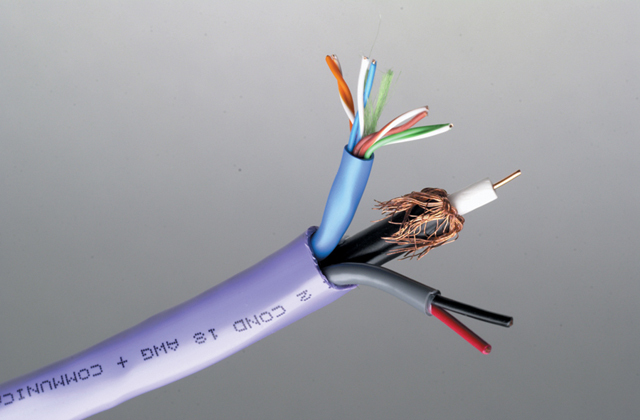 We want to ensure you have the appropriate cables to assemble and hook up your components. 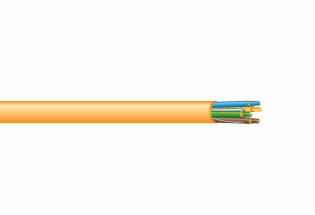 Regardless of what your budgetary needs are, we are sure to have something that is going to work for you. 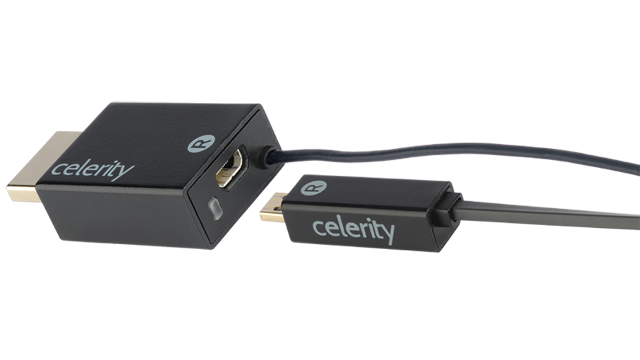 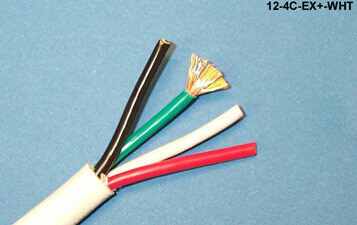 Our goal is to provide you with cheap cables, while still delivering the quality you desire in a product. 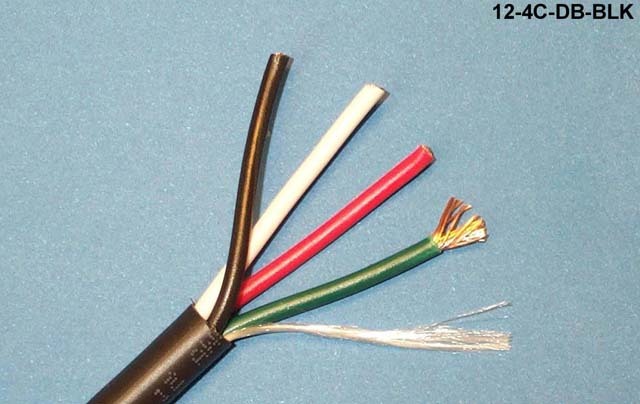 Getting the appropriate cables is important to the overall functioning capabilities of your components. 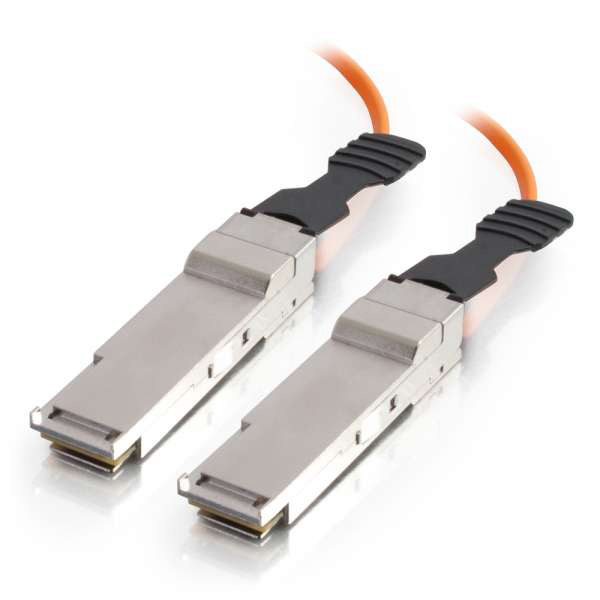 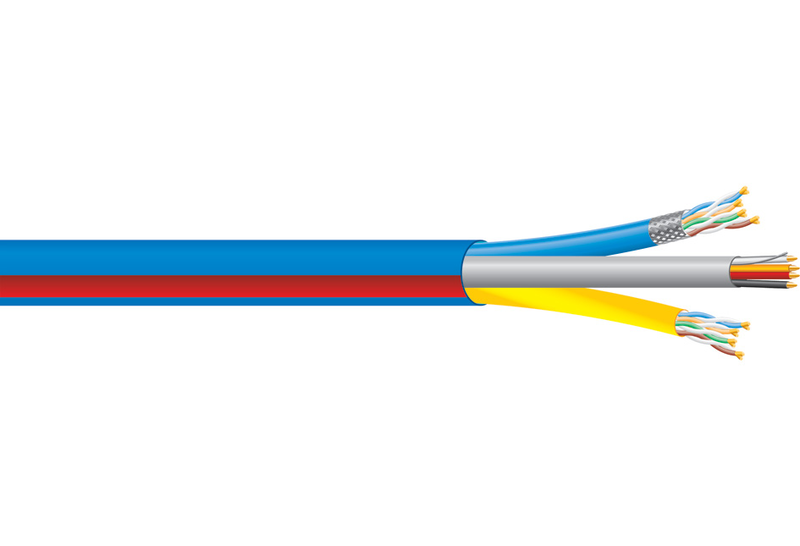 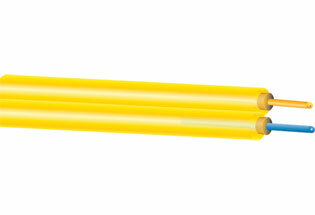 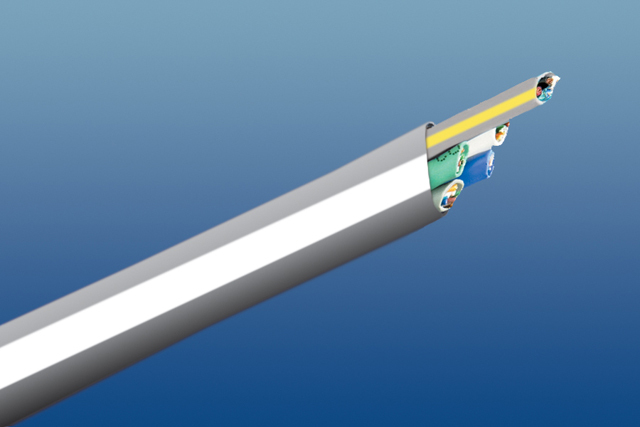 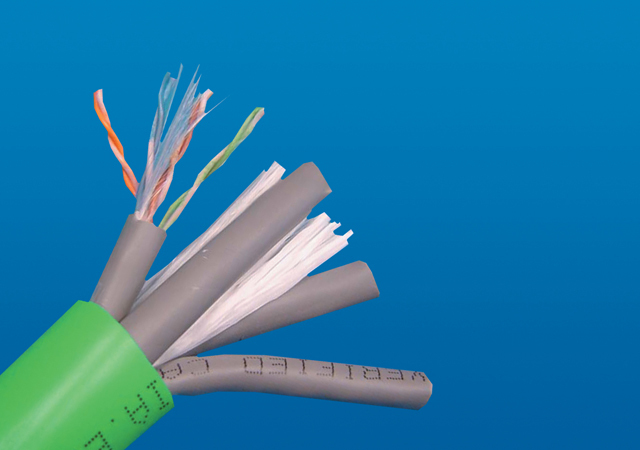 From top manufacturers, we provide you with the cables you need to last for an extended period of time. 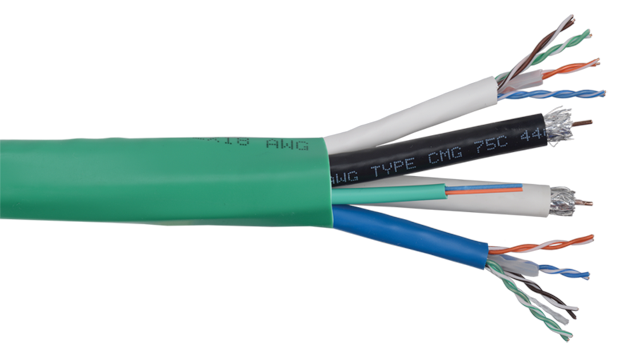 No one wants to be stuck purchasing cables on a continual basis, which is why we work to deliver the absolute best in quality. 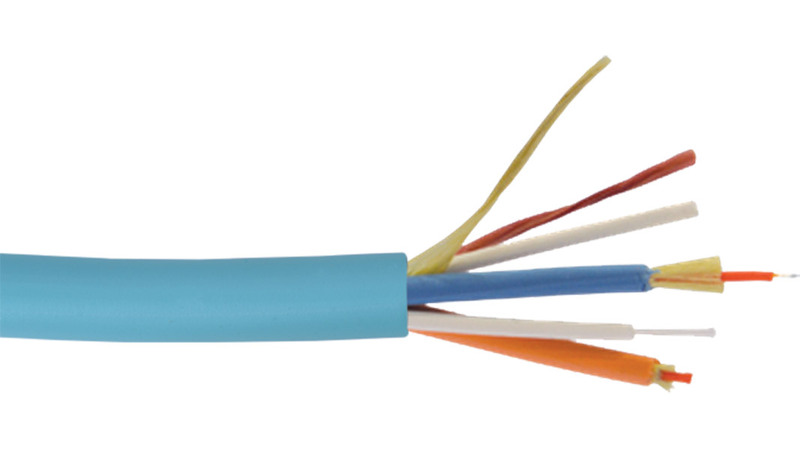 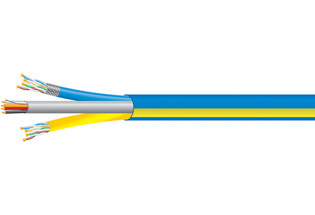 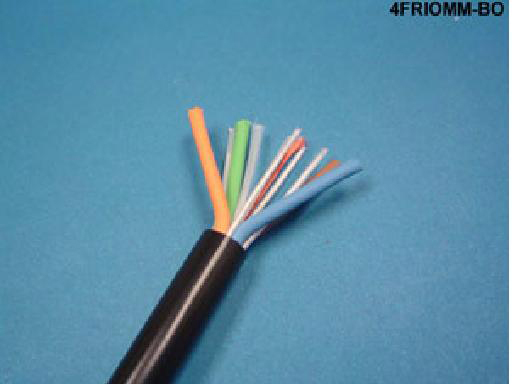 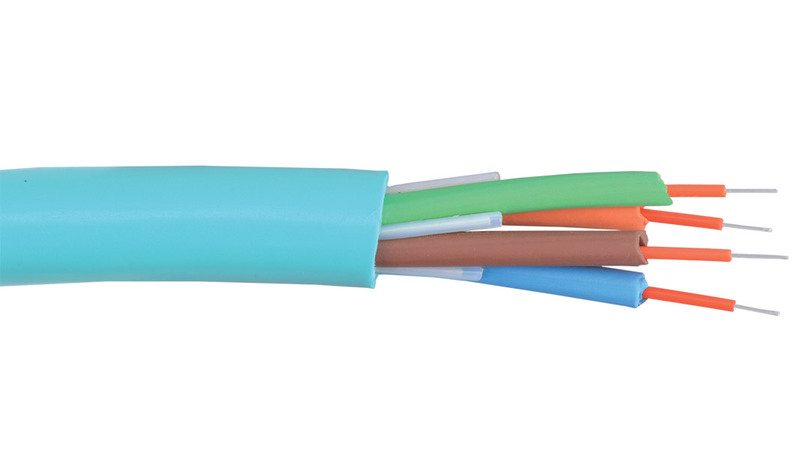 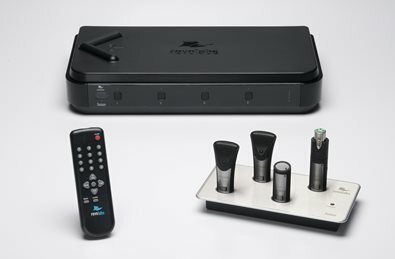 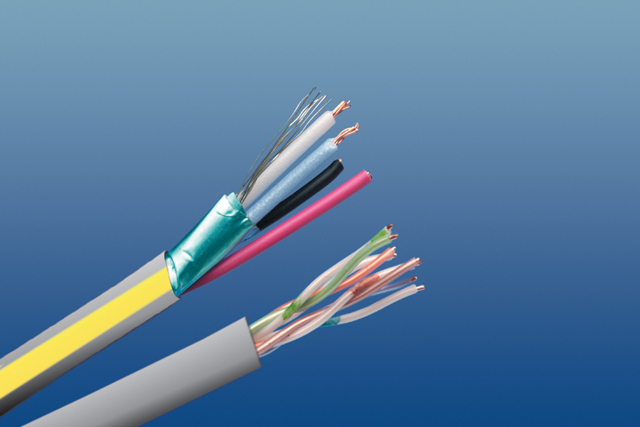 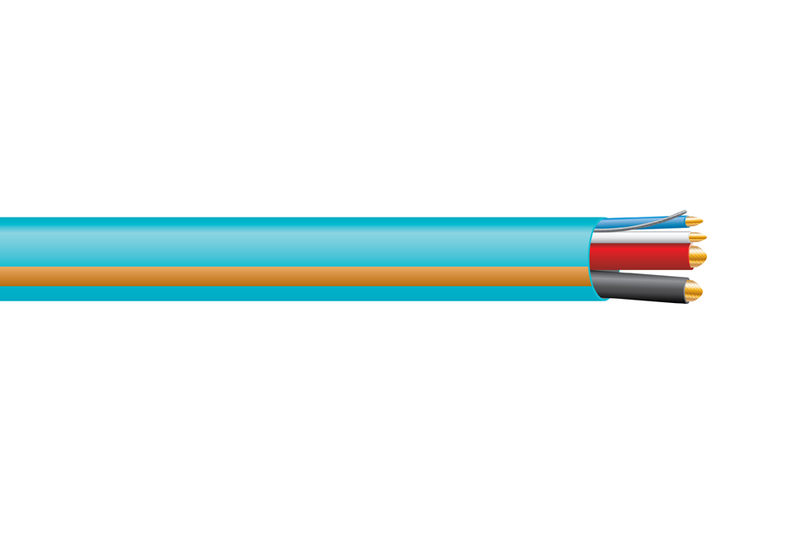 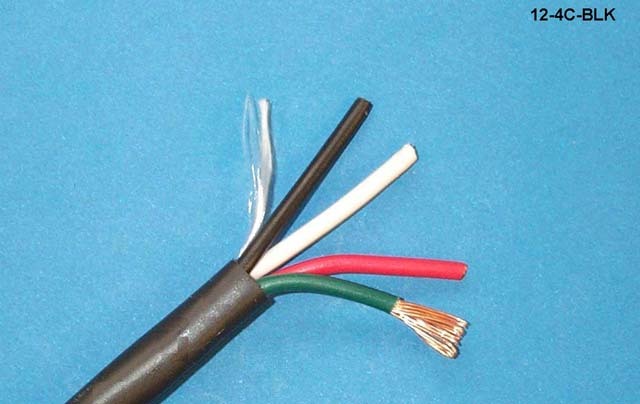 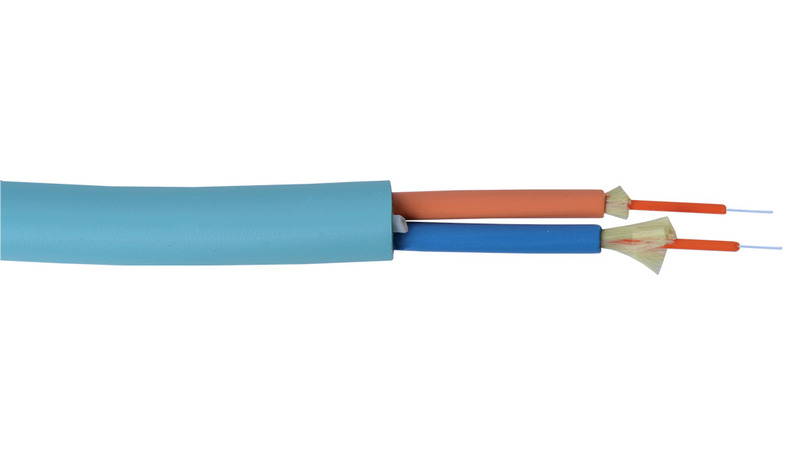 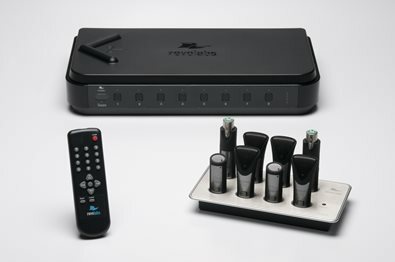 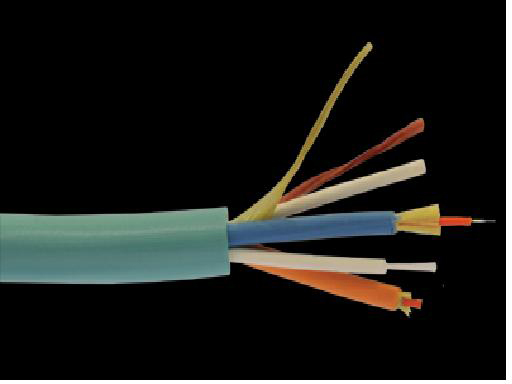 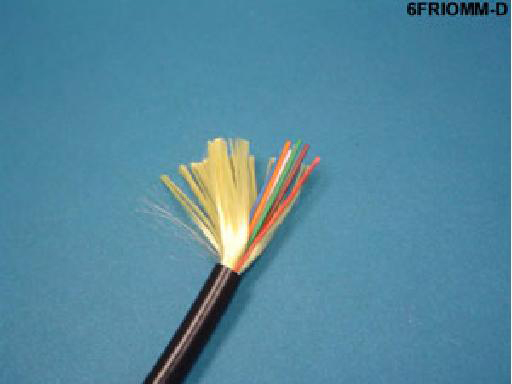 Check out the variety of cables we have to offer you in one convenient location.